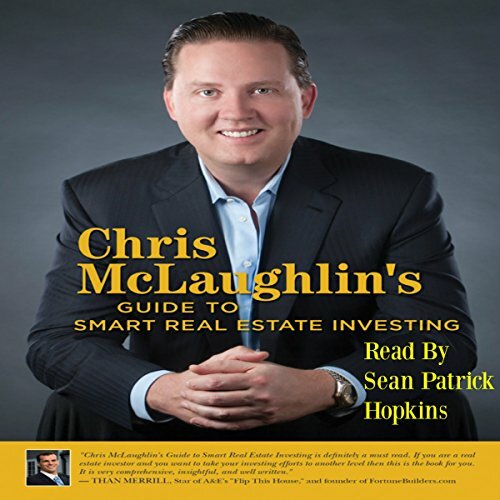 Showing results by author "Chris McLaughlin"
Chris McLaughlin is a seasoned and successful real estate investor whose offices collectively sell over a billion dollars' worth of real estate each year, and he's sharing everything he knows with you. His guide is much more than a simple walk through the process of buying and maintaining properties - it's a comprehensive overview of making the best decisions for your financial goals, optimizing your investments for maximum return, and working toward building the happy and rewarding life you've always wanted. Comprehensive yet easy to follow.